This invigorating face spray is energized with electrolytes and caffeine and immediately boosts skin's radiance. - Helps set make up. Refreshes through the day. Explore the entire range of Toners & Mists available on Nykaa. 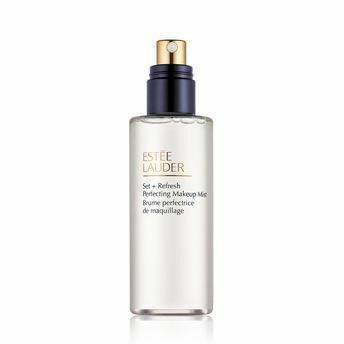 Shop more Estee Lauder products here.You can browse through the complete world of Estee Lauder Toners & Mists .